Are you planning a trip to Iceland, but have a few questions you are having a hard time finding answers to, or are you looking for an easy guide to help you out when planning your trip? Then you have found it. Flying to Iceland is exactly like flying to any other city, in fact the services at the Keflavik Airport ( Iceland’s international Airport) are much better than a lot of other places I have traveled to. At the airport, you are greeted with free Wi-Fi, car rental stores, and an easy to find transfer into the city of Reykjavik. 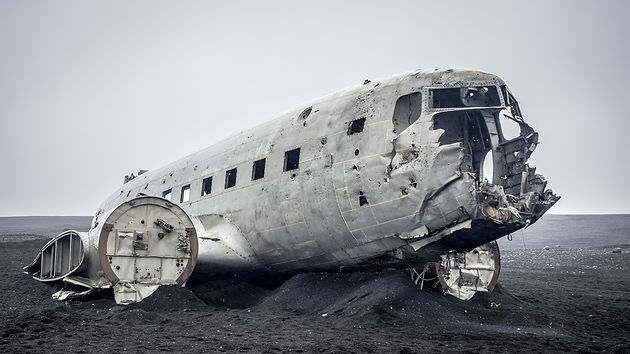 There are a number of Airlines that fly to Iceland, such as Icelandair, Air Berline and WOW. 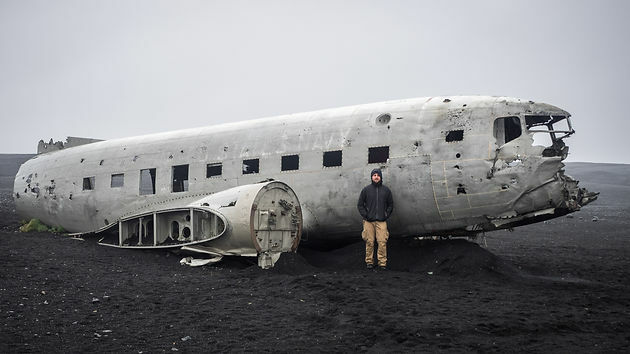 First time I went to Iceland I had no plans at all! Nothing, no airport transfers, no accommodation ! I walked outside the Airport and started walking along the lonely road heading towards Reykjavik. At first finding someone to hitchhike with seemed pretty hard, as most people driving along the road were tourist who just got in their car rental and were very cautious as this had most likely been their first couple minutes driving on the Roads, however, the seemingly difficult task became much easier once I had walked onto the main road and within minutes I was picked up by the most friendly Icelander. As you may have heard Iceland is expensive, accommodation is expensive. A shared dorm room can cost anywhere from 20-200 Euros, private accommodation much more depending on the time of the year you travel. 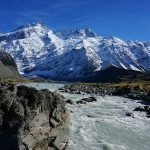 For those who like staying at Hostels, I have found that Hostelworld.com is not that good for Iceland because they don’t advertise as many promotions as Booking.com. If you are traveling during the high tourist seasons June – August, it would be wise to pre-book accommodation as rooms may become very expensive or run out. If you stay in a guesthouse most of the time breakfast will be included, which might not seem much but in a country where a guesthouse charges an average of 2500ISK for breakfast per person, it’s a to consider when choosing your accommodation. 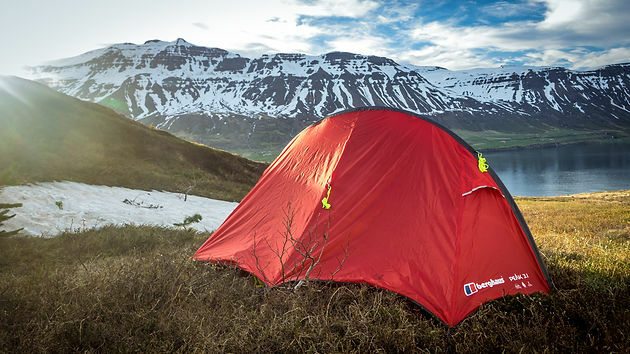 For the first 10 Days of my 3 months in Iceland, I camped around the Ring road. As far as my knowledge goes, you are allowed to camp as long as you are not too close to a road, on cultivated land or in a national park. 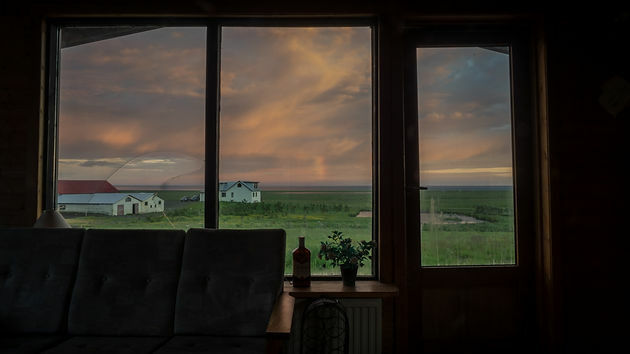 Icelanders are very nice people, but due to influx of tourism, some can get a bit worked up about people staying on their land ( which is understandable ). An average cost for a camp site in high seasons is 1400 ISK per person and in low season 1000 ISK per person. Summer temperature doesn’t get very low, but in extreme cases, you might see temperatures of 0-10C, however most of the time you are looking at 15-22C. The winter in Iceland is not as cold as I imagined, saying that the wind is can be extreme, and the continuous pounding of the rain, wind, and snow can be very disheartening. 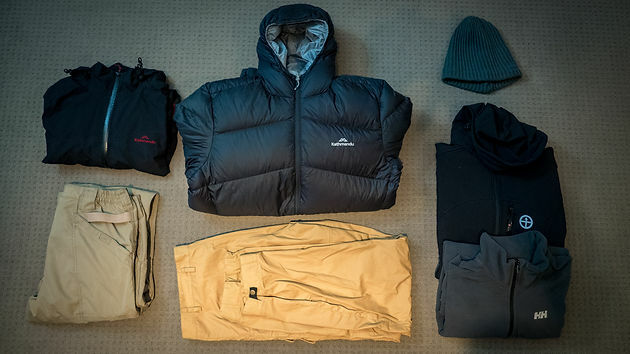 So bringing proper clothes is a must. v1. Good Winter boots. They don’t heave to be extreme but should be waterproof boots. Alcohol is not sold in normal stores such as Bonus or Netto but rather has its own designated store located right next to the big shopping center. However, you can buy low Alcohol beers in Bonus for a fraction of the price of full strength. 500ml half strength beer at bonus goes for around 100ISK. If you wish to get out of Reykjavik there are only a couple options you have, as far as transport goes. 1. 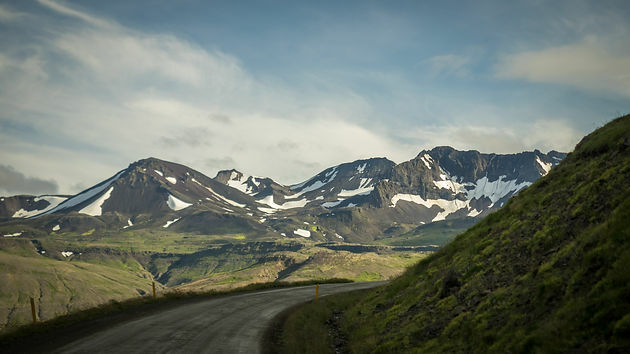 Rent a car – If you can afford it, this is by far the best way to see Iceland. It allows you to take your time, explore, and is by far provides the most amount of comfort. 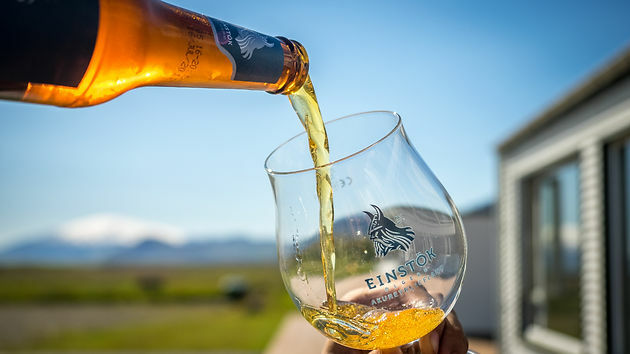 Drinking in Iceland when the weather is normal is very easy, the roads are not congested, most are built well and most other drivers are careful. However Icelandic weather can get pretty nasty but don’t let this dishearten you, just take it easy and drive slower. We went with www.bluecarrental.is and we’re very please. The price was fair, insurance included almost everything except ash (which is pretty rare), and we also got a free upgrade. When returning the car they were very good with the process and didn’t over examine the car like some companies. Infant the car was pretty dirty and they didn’t say anything about it. 11. 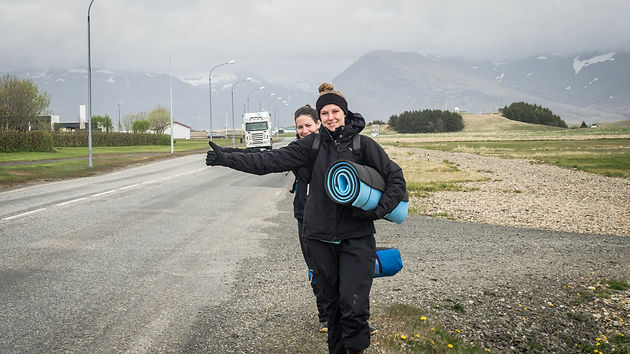 Hitch Hike – For some this might sound crazy, but Iceland is one of the safest countries in the world for Hitch hiking as well as one of the easiest to obtain a ride. More of a surprise is that most of the people who pick you up are actually locals and are as interested in your story as you are in theirs. It’s a great way to actually meet local people, free way to travel and it’s relatively hassle free, as you don’t need to book busses or have time restrictions like when renting a car. 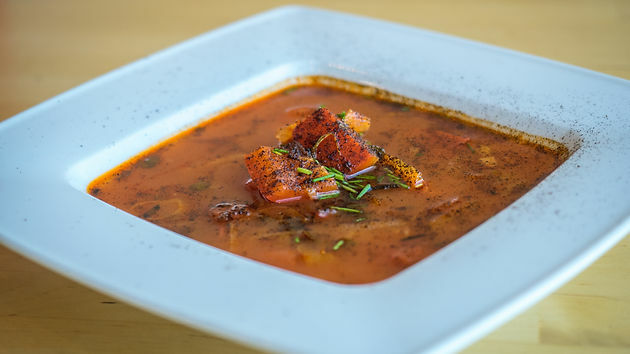 While Iceland is expensive in every sense, you can still eat pretty cheap if you shop in the right places, just don’t expect to be paying the same price as almost any other country. The two big Grocery shops are “Bonus” and “Netto”, and they are located all around Iceland, in almost every big town. (however, these big towns are pretty far apart so make sure to stock up). Reykjavik has a 24Hour Netto in town so it’s a good place to stock up before the road trip. 1. Free Wi-Fi is everywhere, so keeping contact with loved ones back home via apps such as “vibes” or “Skype” is super easy and cheap. 11. 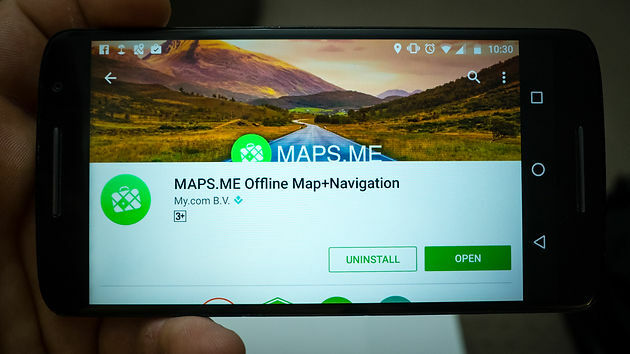 Apps like “Maps.me” allow you to download the map of Iceland and use you In-built phone GPS, which works exactly the same as an independent GPS unit and does not require any reception or even a sim card. 111. Most Petrol/Gas stations have free Wi-fi, as well as any guesthouse or cafe. 1v. In addition, most camp sites also have power points in the toilets area, so charging all your electronics is not that difficult. 1. 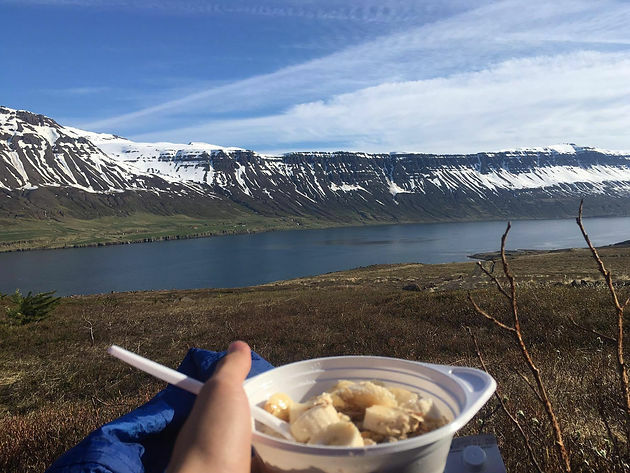 West Fjords – if the weather permits the West Fjords are a must if you wish to experience the true experience of Iceland. They are not only spectacular but also much less crowded and less photographed. You don’t need a 4×4 for most roads, however as some roads are gravel be careful when driving. 11. Snaefellsnes – By far one of my favorite places in Iceland, I have spent over 12 months there. 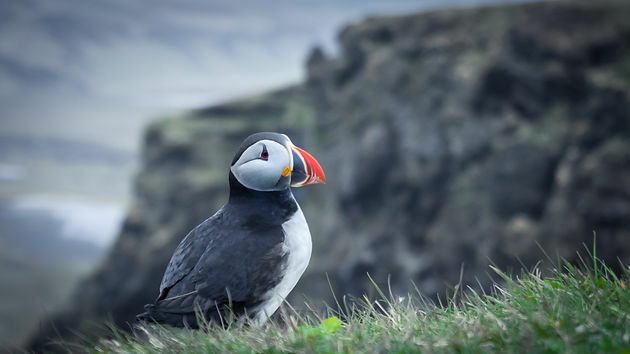 You can walk on a Glacier, Climb randomly isolated mountains, walk on lava fields or on a crater, climb down an ancient Cave, bath in isolated and completely wild Hot baths, see puffins and seals, and much more. 111. Highlands – The highlands are harder to access as you need a 4×4. 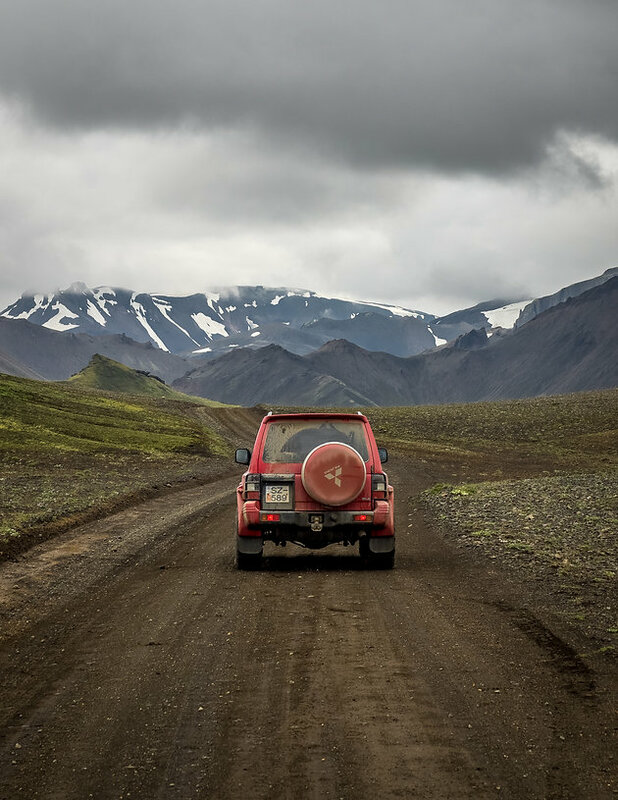 To go to Landmannalaugar any 4×4 will work as long as it has a little bit of clearance, however if you are heading to Þórmörk ( Thorsmork ), then you will need a proper 4×4 as there are a few river crossing you will need to do. It is also possible to catch a bus both from Reykjavik and from the beginning of the 4×4 track. I have a 4×4 so I have never had to catch a bus but I think the price is around 4500 ISK. Alternatively hitchhiking is also a possibility, just make sure you understand that you could be waiting for a while and have enough rations to last. The local Icelandic people are some of the kindest people I’ve ever had the chance of meeting. In Reykjavik I have noticed that people can be a little bit more cold and keep to them selves, however as soon as you drive out and enter small towns or villages everything changes. They are very proud of their country and are happy that you are there, however, at times, it can get all over whelming with the amount of tourists especially ones that disrespect their way of life. Be nice, kind and respectful and you will be treated the same way back. Here are some activities that you can do in Iceland, the price and experience level varies but it should give you an idea. On my last trip to Iceland, I was worried if I was going to miss out on the spectacular show because I was leaving Iceland on the 1st of September. However, in typical Icelandic fashion, I was blown off my feet. I saw the first show on the 6th of August (which is very early), and before the start of September saw another 5 or 6. 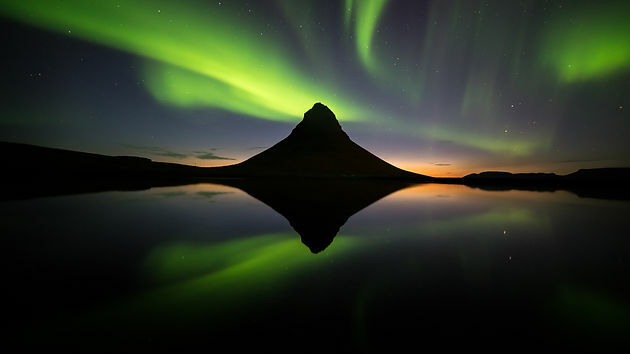 Best time to go to see the norther lights? The northern lights show is always taking place, the only problem is, that when it’s too bright we cannot see it. To see the Northern lights it has to be dark, and the darkest months are November – February. Can you see them from Reykjavik? The short answer is yes – but it’s very rare due to the light pollution from the city, and when you do see it, it will only be tiny. Recommend driving out of the city, it will be well worth it. 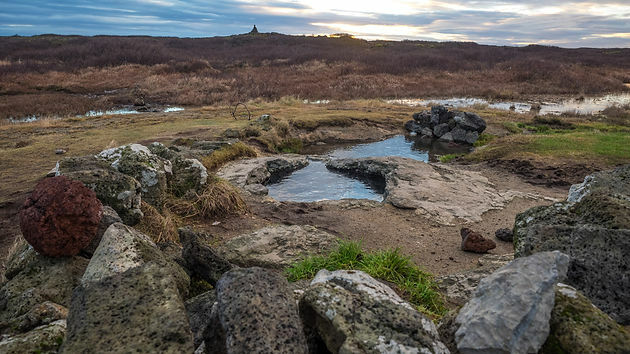 The blue lagoon is cool (actually in the 18 months here, I’ve never been), but what’s cool is the natural springs that you can find all over Iceland. Some like Stora Hraun are well recorded and easier to find, and others you will just have to go and ask the locals. 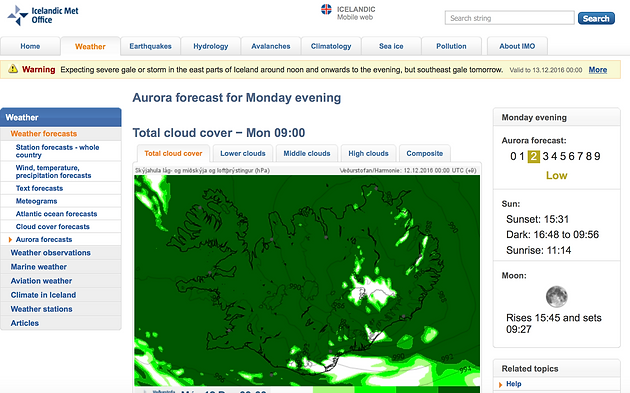 http://en.vedur.is is all you need for when it comes to weather and Aurora forecast.